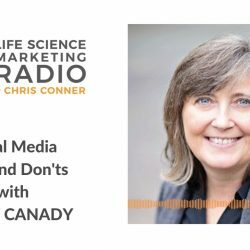 I was honored to be featured on Chris Conner’s Life Science Marketing Radio podcast, the episode is titled Social Media Dos and Don’ts for Life Science Marketers, click on the image below to listen. 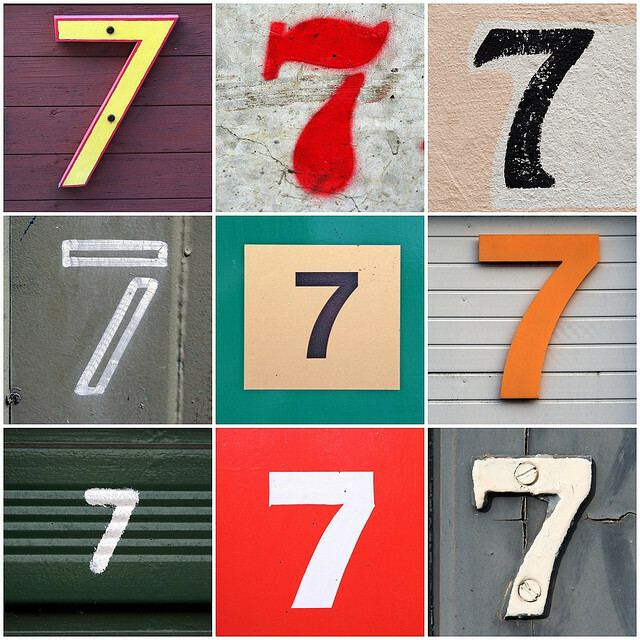 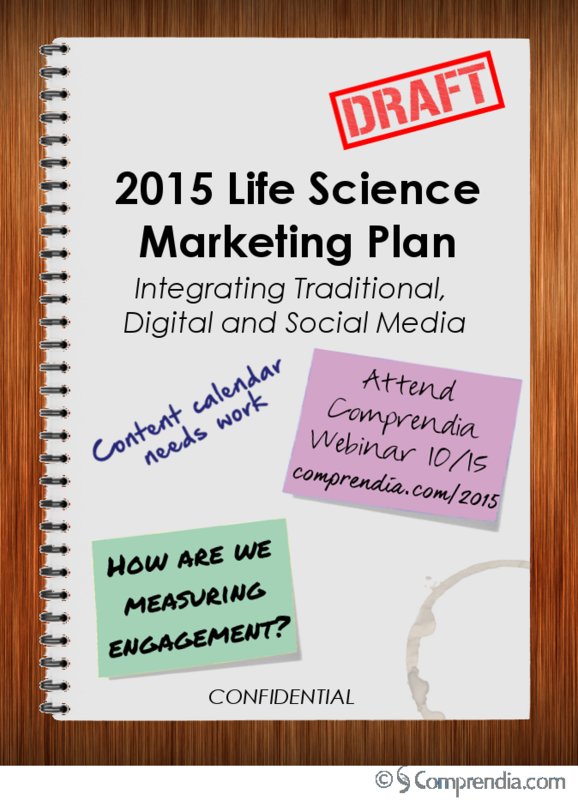 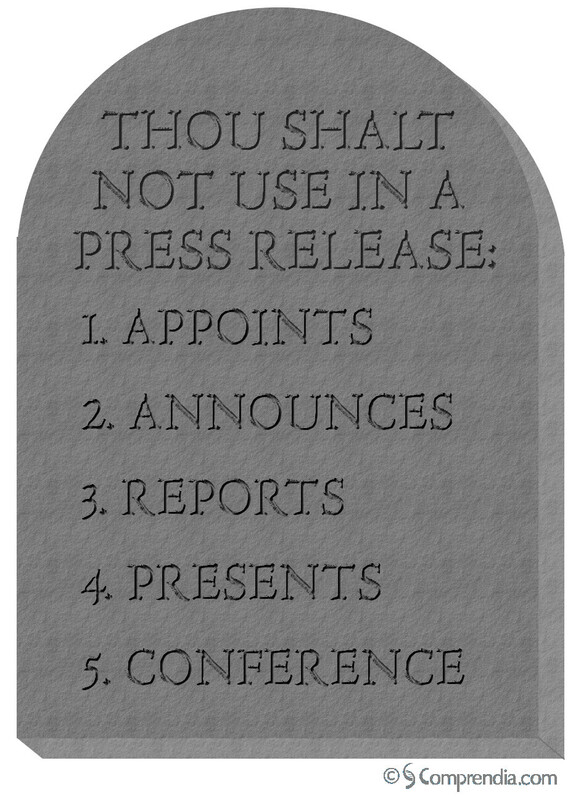 Back To The Future, Too: What Is Needed To Bring Life Science Marketing To 2015? 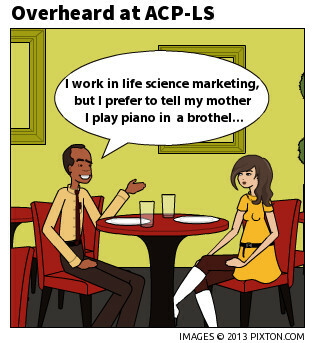 Meet Us at San Diego Life Science Conferences in 2014!